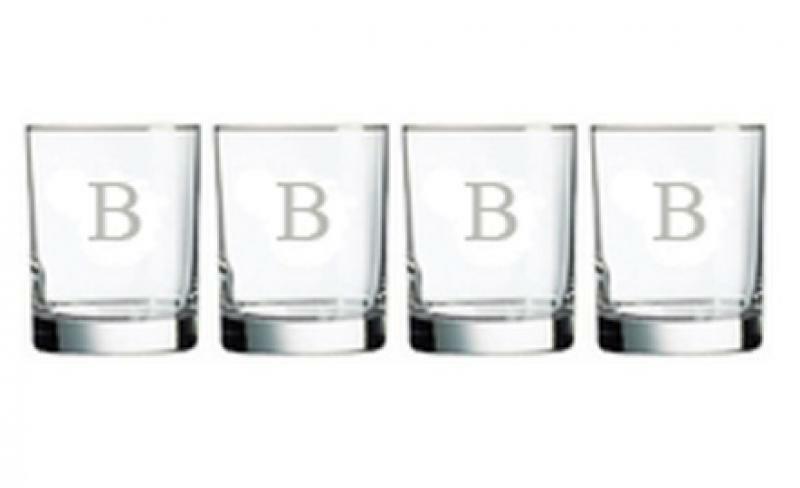 These monogrammed Double Old Fashioned glasses will be your new favorite drinkware! Made of clear acrylic, these great bar glasses hold 14 oz. of your drink of choice! 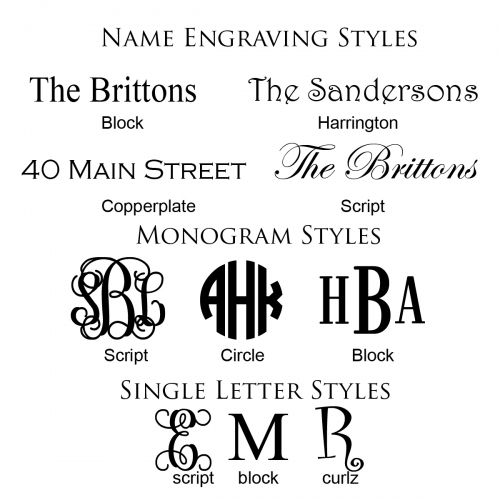 They make perfect personalized gifts for wedding, birthday, girlfriends, hostess, housewarming or a great gift for yourself! 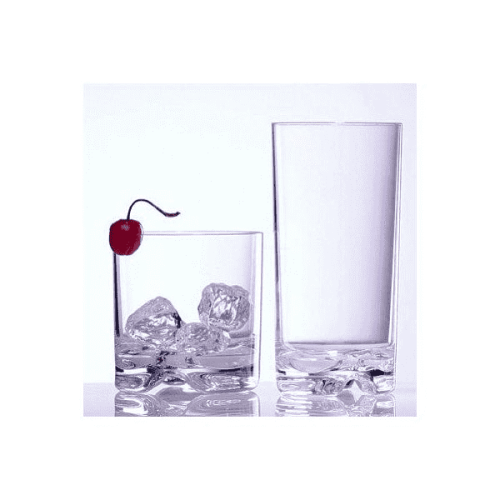 This is a set of 4 glasses. Price includes monogramming. Top-Rack Dishwasher safe. Made of Unbreakable Tritan Acrylic.